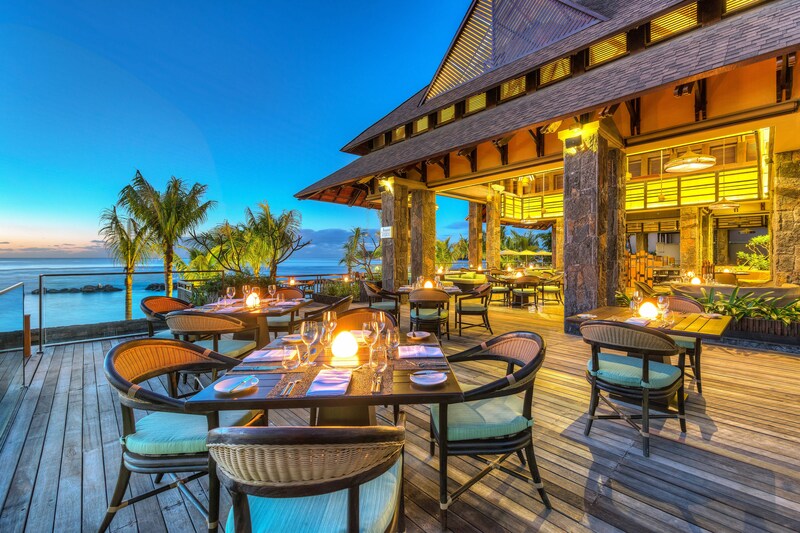 Delicious healthy produce, the finest exotic ingredients, a rich variety of cuisine&apos;s including delectable Mauritian fusion, authentic contemporary Indian food, and the imagination of Mauritius’ most renowned chefs are all part of the recipe for unforgettable culinary experiences. From revitalizing smoothies to classic Martinis and cocktails and everything in between, each one of our drinks menus feature a uniquely inviting selection. 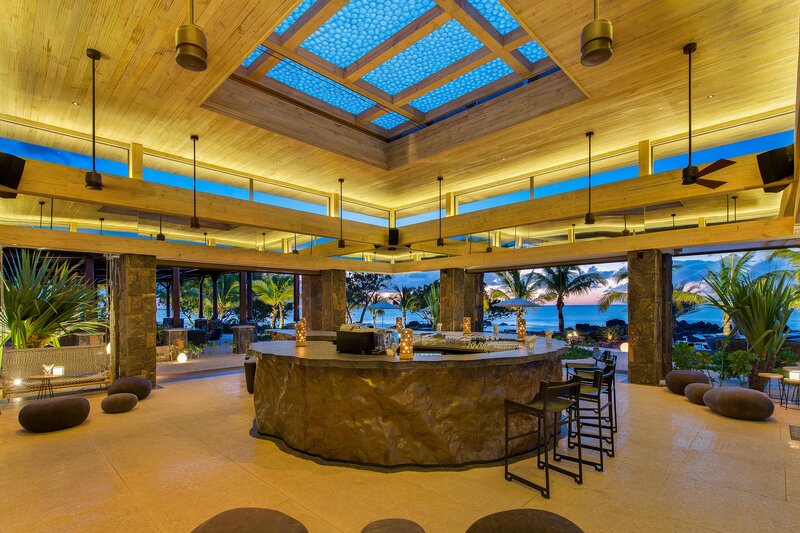 To further stimulate your senses, our restaurants, lounges, grills and bars blend contemporary décor with traditional tropical comfort and a vibrant beachfront atmosphere. Allow yourself to unwind in cool relaxing interiors or the lush and invigorating great outdoors. DRESS CODE POLICY: Elegant casual dress for women and long trousers for men in the evening. Shorts and slippers are not permitted in our restaurants and bars in the evening. 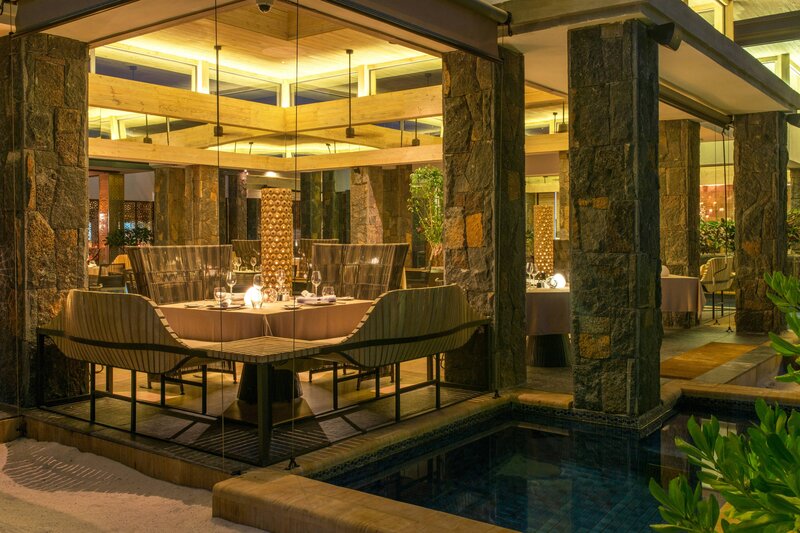 The Beach Grill poolside and beachfront location makes it a favourite among guests, Theme Nights on Mondays, Wednesday and Saturdays 7:00 PM – 10:30 PM. Bookings Highly Recommended. 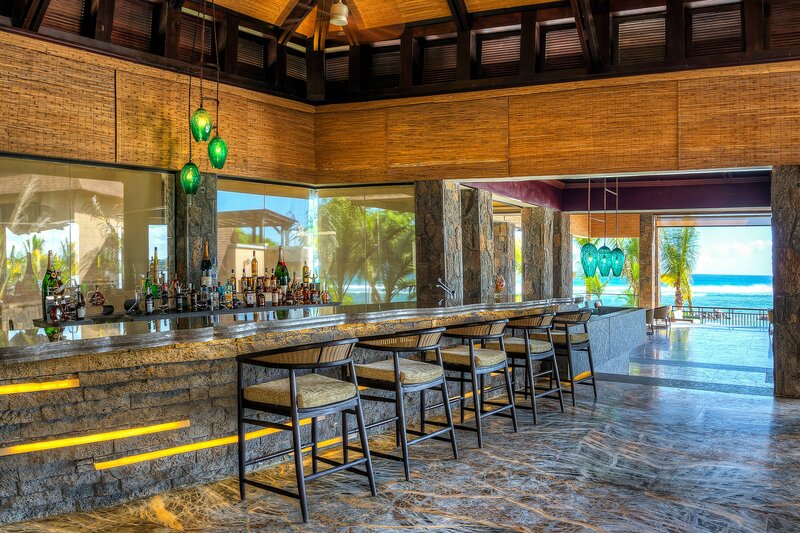 With a serene view of the protected marine park, The Retreat is the perfect spot to sit back and relax while sipping one of our signature cocktails. Happy Hour is offered 5:30 PM - 7:00 PM and 9:00 PM, 50% off. The SPG® Kids Pass program is an all-inclusive dining program created with our youngest guests and their parents in mind. Maintain a healthy routine while traveling with our Eat Well and Sleep Well options. 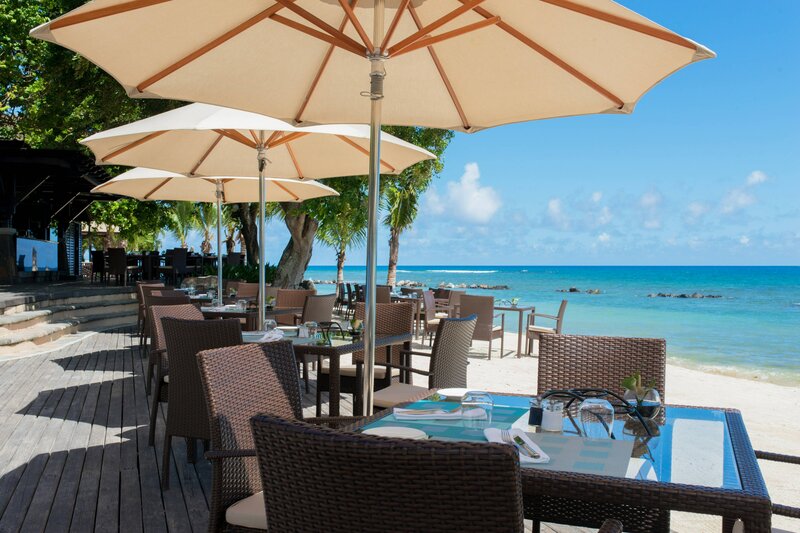 Taste the flavors of Mauritius at Fusion in our Turtle Bay resort in Balaclava. 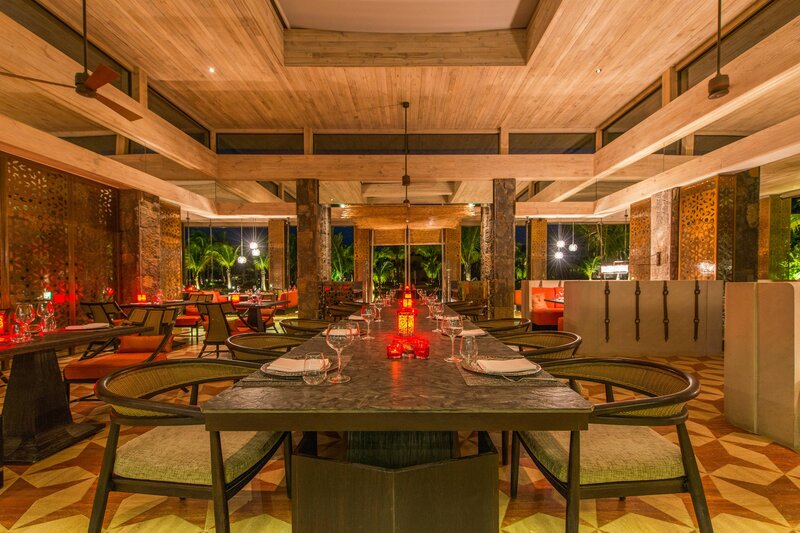 Every bite is crafted from the finest ingredients, including the freshest produce plucked from local tropical gardens to create an innovative restaurant experience.